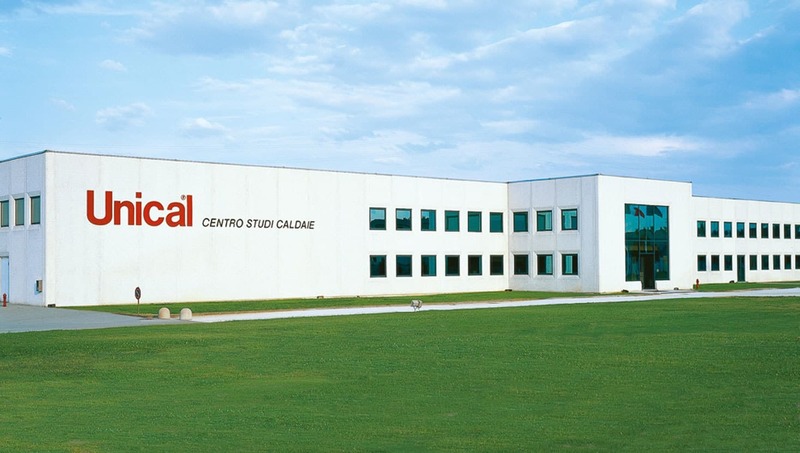 In Unical AG more than 100 iPads connect every day to download the latest promotions and send offers and sales orders to the company. 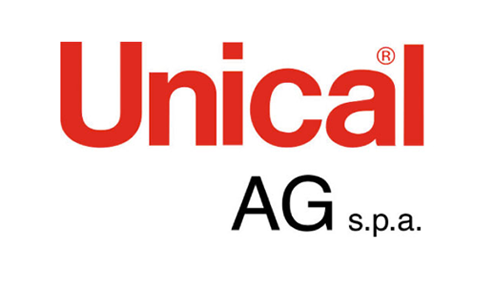 Since 1972 Unical has designed and manufactured civil and industrial heating units, as well as air conditioning systems, in full compliance with the “Quality of Life”: more comfort, more safety, lower power consumption. Unical sales reps operate all over the world and post orders to the company through the SellMore App for iPad. SellMore Server takes care of them and automatically loads orders into Unical ERP, based on an IBM mainframe AS/400. A specific workflow managed by SellMore Server sends to each agent a PDF copy of the order and alerts customer care people, again via email, of the arrival of the order. All this takes place automatically, without the need for any intervention by the staff, which only need to take care of a specific dashboard monitor which shows the number of orders and their total amount.